Roosevelt aka Teddy has the ride-ability of a schoolmaster but the quality of an open horse. He’s extremely fun to ride. With his three swinging elastic and ground covering gaits , he is both easy and comfortable to sit and light in the bridal. His immense suppleness and throughness lets any rider feel the true balance and connection easily. He is very forward thinking and sensitive but not hot. 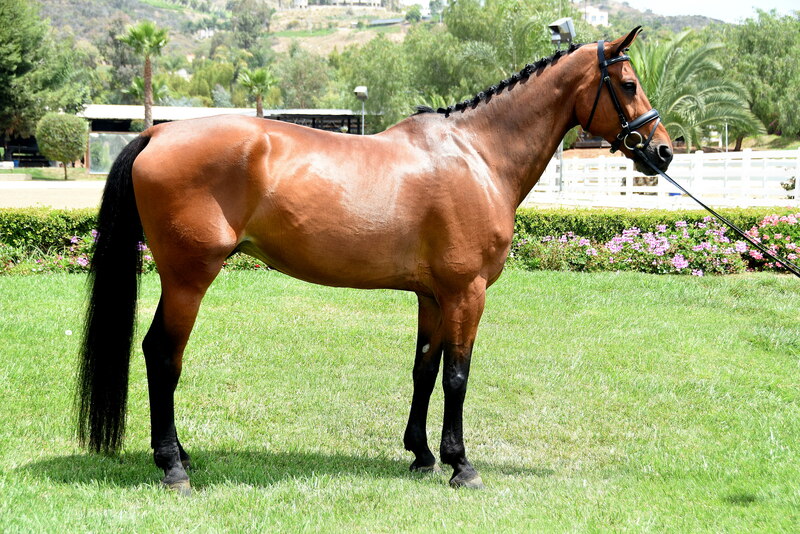 He is a very safe horse that has a huge lovable personality. Suitable for both the AA or professional. 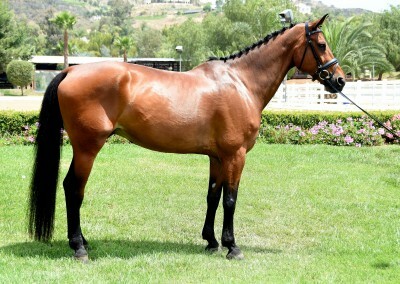 Any trainer would LOVE to have this horse in their program. Collection comes very easy to him. He’s like an accordian which you can make big or small with great ease. He is very straight forward to train. Shown successfully through 4th level, He has had many successes including: Training and 1st level Champion in the Southern California YR Championship as well as 7th overall in the California 1st level Open Championships. In 3rd level He finished 7th in the USA in 2015, scoring and winning with high 60’s and mid 70 Percents. Hes had dozens of high points at shows through out his show career. Judges love how elegant he is. 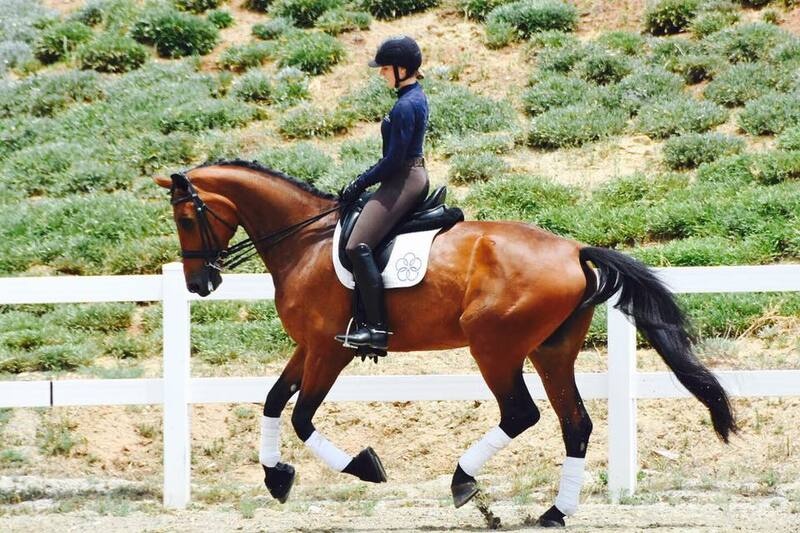 He scores high marks on lateral work and always gets 8’s on his extended canter. Currently Teddy is Schooling Prix St George showing great talent for the Passage and Piaffe. He’s started half steps and they are Excellent.